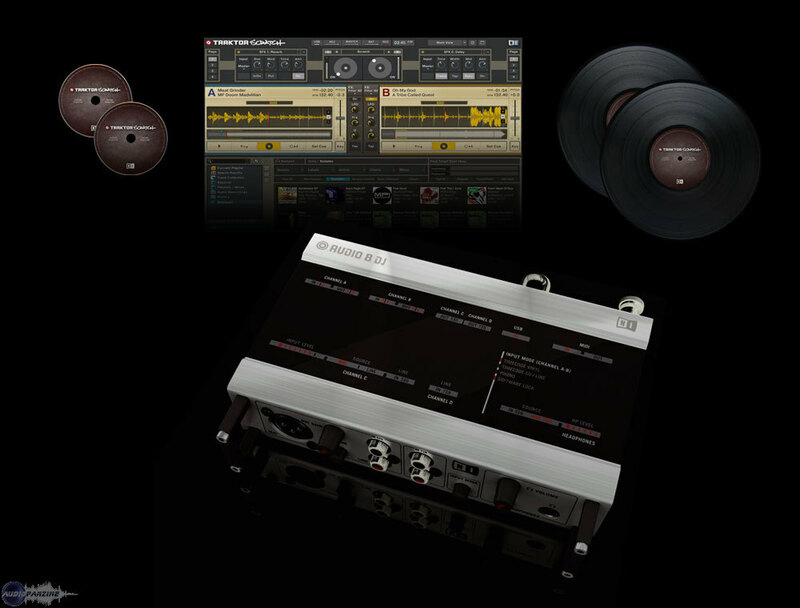 Native Instruments Launches Major Time-Limited Special Offer on all Traktor and Traktor Scratch versions. Native Instruments launched a time-limited special offer for its DJ products that comprises a 50% discount on all versions of the Traktor software and the Traktor Scratch digital vinyl systems. The special offer makes the full-featured Traktor Pro and Traktor Scratch Pro available for $115/99€ and $335/299€ respectively, while the two-deck Traktor Duo and Traktor Scratch Duo versions are being offered for $59/49€ and $199/179€. The special pricing is available until December 31st, and only while supplies last, from authorized retailers and in the NI Online Shop. Additional information on the discount is available at www.native-instruments.com/traktorhalfoff. Reloop Digital Jockey Master Edition The Digital Jockey series has grown by one new version: the Master Edition. Denon DJ Updates DN-HC1000S The Denon DN-HC1000S is a dedicated Serato controller enabling DJs to navigate around tracks, trigger cue points-samples-loops and effects. Digital 1 DJ PCDJ DEX for the Mac Digital 1 DJ/ PCDJ announced the release of PCDJ DEX for the MAC computer platform.